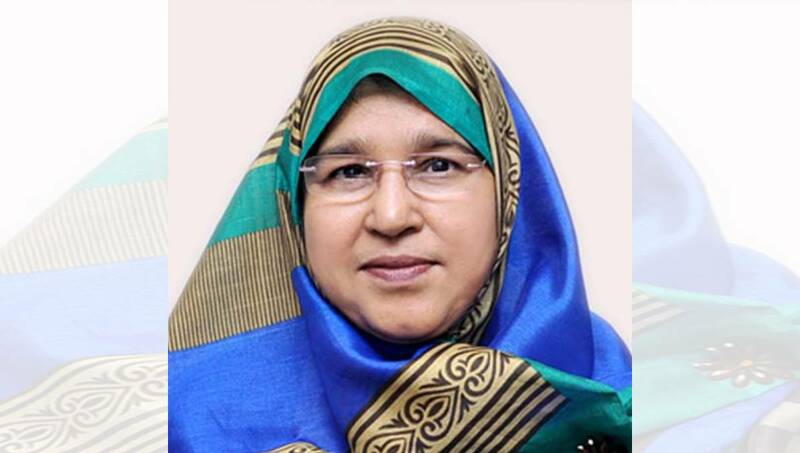 Dhaka, Jan 22 : Principal Information Officer Kamrun Nahar has been made secretary to the Ministry of Women and Children Affairs. Ministry of Public Administration issued a gazette notification in this regard on Tuesday. Begum KamrunNahar joined the Press Information Department (PID) as its first female Principal Information Officer (PIO) in February ,2017. Nahar, an officer of BCS 1984 regular batch, served as Director General (DG) of Directorate of Mass Communication. She also served as the DG of Department of Films and Publications and Bangladesh Film Archive and vice-chairman of Bangladesh Film Censor Board.